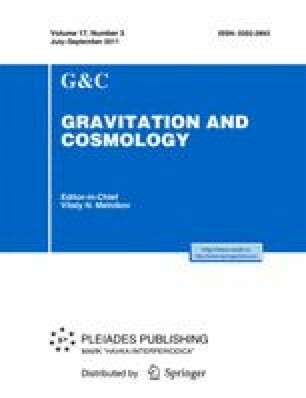 The generalized Chaplygin gas model represents an attempt to unify dark matter and dark energy. It is characterized by a fluid with the equation of state p = −A/ρ α . It can be obtained from a generalization of the Dirac-Born-Infeld (DBI) action for a scalar, tachyonic field. At a background level, this model gives very good results, but it suffers from many drawbacks at the perturbative level. We show that, while for background analysis it is possible to consider any value of α, the perturbative analysis must be restricted to positive values of α. This restriction can be circumvented if the origin of the generalized Chaplygin gas is traced back to a self-interacting scalar field, instead of the DBI action. But, in doing so, the predictions coming from formation of large-scale structures reduce the generalized Chaplygin gas model to a kind of quintessence model, and the unification scenario is lost if the scalar field is the canonical one. However, if the unification condition is imposed from the beginning as a prior, the model may remain competitive. More interesting results concerning the unification program are obtained if a non-canonical self-interacting scalar field, inspired by Rastall’s theory of gravity, is invoked. In this case, an agreement with the background tests is possible.